That’s why we call it an obsession. We use the original, all-natural old-world Mancini family recipe and slow-cook it in pots. 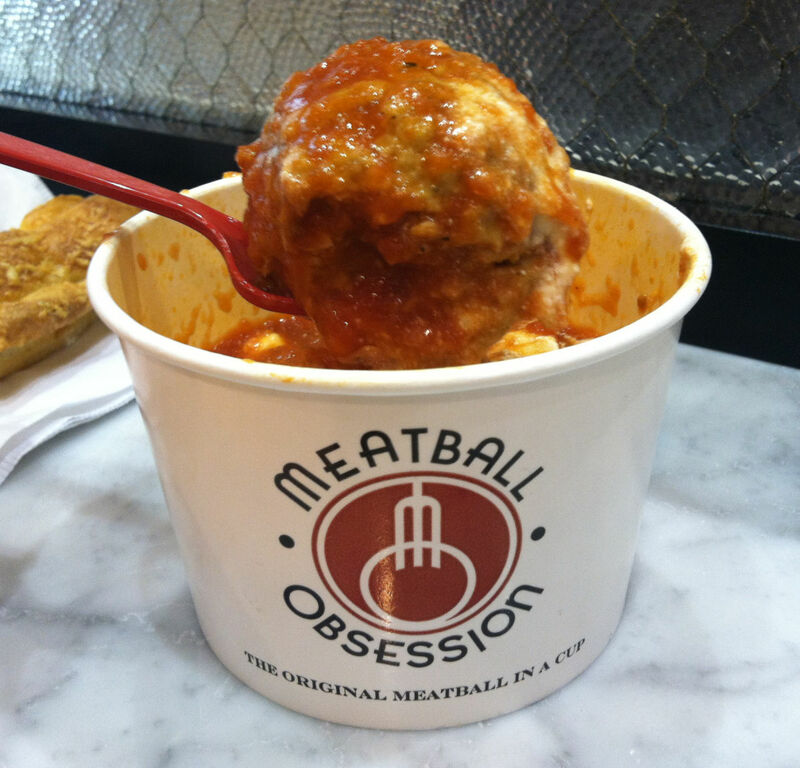 At Meatball Obsession we serve grandma’s beef, turkey and sausage meatballs in her Sunday Sauce. 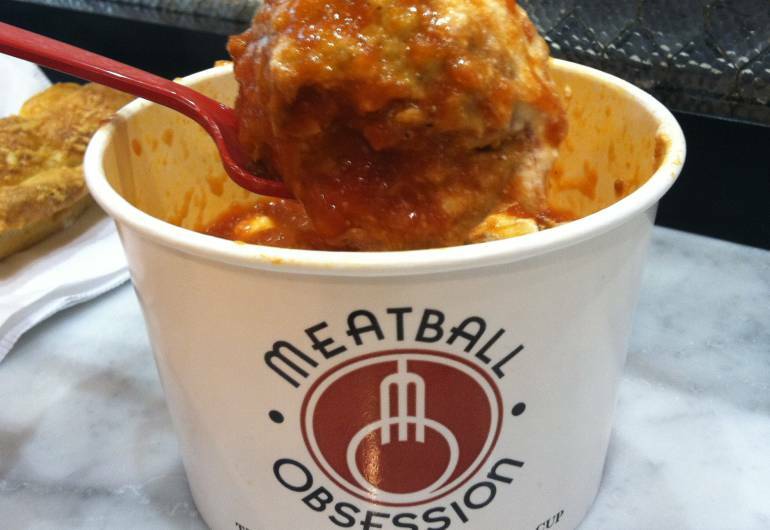 Our food is meant for people on the go so you can enjoy your meatballs in a cup with dipping bread or stuffed in a custom-made Italian pocket bread.